the international platform of dialogue and networking that every year aims to identify the pathway towards concrete solutions to the environmental, health and socio-economic challenges affecting the current food system. The 2017 edition brought together policy makers, the scientific community, private sector and the general public to share knowledge, analysis and best practices in light of the Agenda 2030. Held in Milan at Pirelli HangarBicocca the eight edition of the event focused on food security, climate change and migrations, sustainable food systems at the country and city level and the reform of the agricultural policy in Europe. 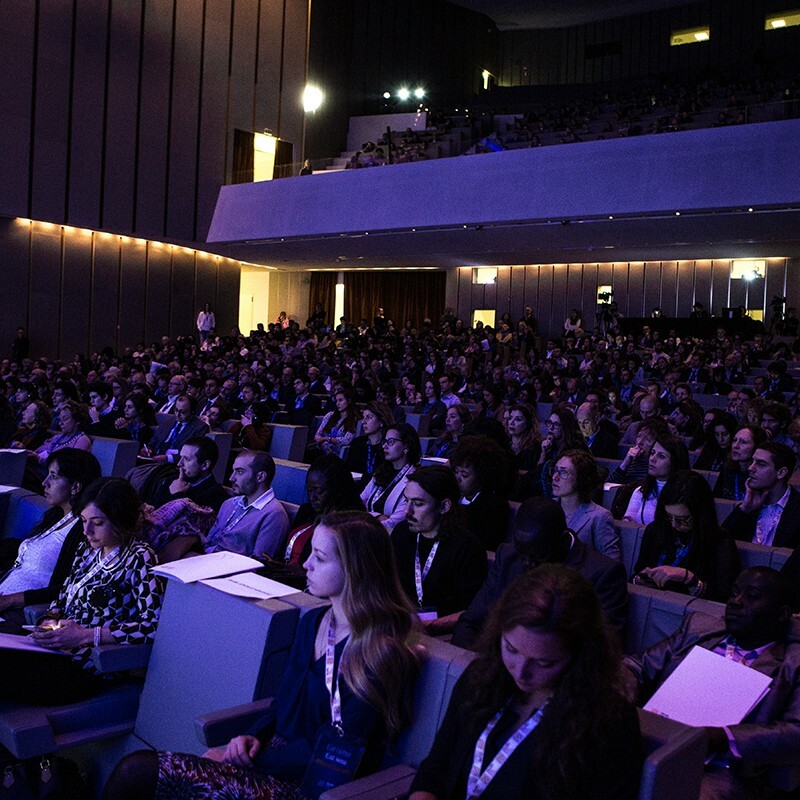 On December 4, the Forum amplified the voice of new generations, involving young leaders from all over the world seeking for scalable ideas to overcome current burning issues in the food system. On December 5, the Forum involved high level speakers on main topics and participants in interactive working sessions on such subjects, stimulating an active engagement of the audience.